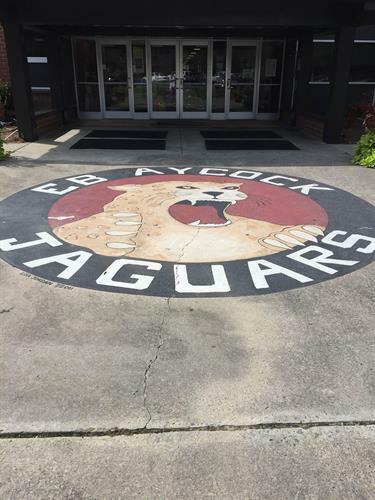 At E.B Aycock Middle School we value the uniqueness of the middle school experience. Our goal is to provide a quality learning environment designed to fit the educational, social, emotional,physical and psychological needs of all students. Our staff, in partnership with the community, strives to prepare students to become responsible and contributing members of society. 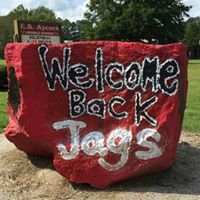 Located on Red Banks Road past Charles Boulevard, near the intersection.